At some point in time, your talents lead you to creating, working with and/or managing a team of salespeople in the telemarketing world. What you’re selling isn’t of any consequence – sales is a very specific type of job. Anyone can tell you that it takes a special person to seek employment in the sales industry, and it takes someone even more special to be in charge. Once you’re in charge, it takes guts and determination to find and develop a niche in the sales market, and to build your team. You may have already done all of that – you’ve hired the right people, you have a great product that is in high demand and you’re ready to take on the world. But if your team is operating without a structured, sound sales process, you haven’t done enough for your team. As a sales manager, building a solid sales process is perhaps the most important thing you can do to positively impact your team’s ability to sell. “Sales process” most often refers to a repeatable set of steps your sales team follows when working with a prospective client, hopefully moving them from the early stages of interest to a closed customer. A good sales process helps your reps consistently close deals by giving them a framework to track. Too often, sales managers choose a sales process that was created by someone else, and it ends up having no relevance or familiarity for your team or what they’re already doing. If your team has been together for a while, you can probably take what they’re already doing and create an outline from there. A typical process is broken down into stages (usually between three and seven, depending on how complex your sales are), and then into steps, laying out the key pieces for your team to complete during each stage of a sale. 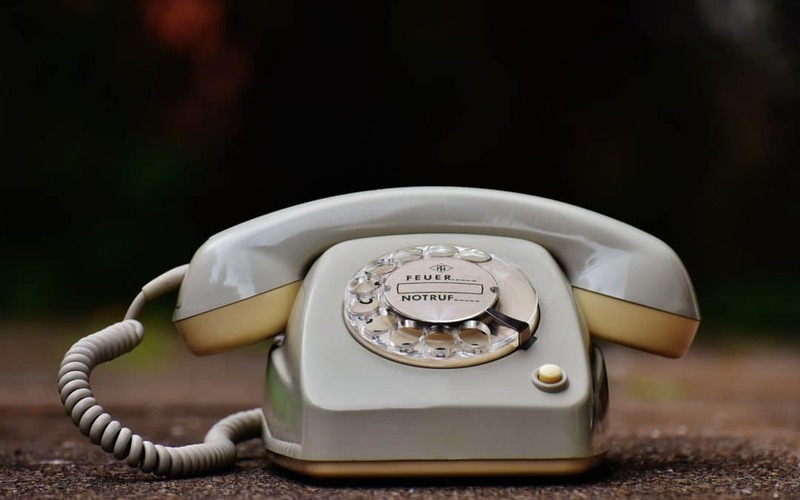 If your business is handled mostly over the phone, however, you’ll have to modify your process to a certain extent, so choosing your stages and subsequent steps well is imperative. Qualifying – This is the stage where your team member makes the initial contact with a lead to determine whether or not they’re a good fit for your product or service. Presenting – This is the meat stage, where your team get the opportunity to make a compelling offer to a prospect, focusing on ways to meet needs and solve problems using your product or service. Handling objections – No one likes conflict, but there are numerous reasons why a potential customer may be hesitant to commit, even if they’re interested. This is where your team has to show the customer the benefits of your product and the consequences of not buying in. Closing – This is the end game, getting a prospective customer to sign a contract and become an actual customer. If you have effectively removed the roadblocks while handling objections, the road to a signature should be clear. Nurturing – This should be the longest lasting stage, where your team commits to post-sale support and can hopefully find opportunities to build on the relationship via upselling. Your well-nurtured customers can provide a plethora of referrals, which can turn into leads at any time. Some of these stages should be modified for telesales, but the basic concepts are the same. Each stage and step should have clearly defined goals and objectives that pertain to your specific market, giving your team something to strive for, even in the midst of some mundane days on the phone. If you allow too much interpretation, the stages and steps lose their effectiveness, so be sure your team is fully trained and prepared to carry out the process you create. Whether it’s creating flowcharts for each part of the process, or a checklist your team can follow when moving from stage to stage, or providing them with the best phone system tools to do their job, it’s your responsibility as their sales manager to make sure they’re fully equipped. Creating and implementing a sales process can be trying, but your team and your customers will both benefit from having a well-oiled process in place. If your team focuses their efforts on phone sales, one way you can make sure they’re fully equipped is by utilizing the best tools out there for the job, and that includes options like an auto dialing phone system. At Call Logic, it’s our goal to help you maximize your call volume, quality and consistency for your whole team, no matter how many people you manage or phone lines you use. We can help you perfect your phone sales process – contact us today for a live demo!